Voting Information, Halloween Party, Wingspread Open House & more! Wind Point Halloween Party on October 27! 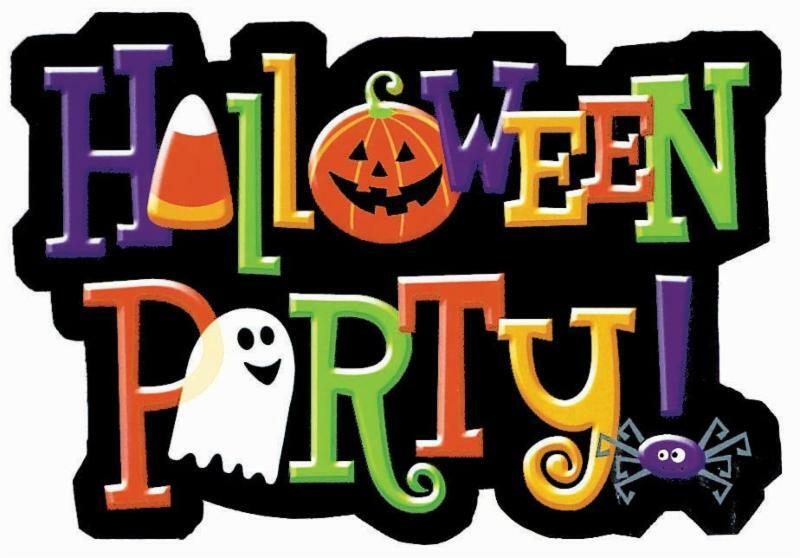 Wind Point Living Magazine will host its annual Wind Point Halloween Party on Saturday, October 27 from 2-3:30 p.m. at Meadowbrook Country Club (2149 N. Green Bay Rd.). There is no cost to attend this event. Pumpkin decorating, balloon animals and games will precede a live magic show performed by DJ Ehlert. Various snacks, pizza, sweet treats and fresh iced tea will be provided by the restaurant at Meadowbrook. If you and your family would like to attend, please RSVP to gary.smith@n2pub.com . Space is limited so make sure to reserve your spaces quickly for another outstanding family-friendly party. Make sure you wear your Halloween costume! Wind Point Living will also be hosting two other events open to Village residents this month. A "Wind Point Night" will be held at Reefpoint Brew House on October 23 and a "Wind Point Financial Tips Information Session" will be held at Buddy's Sports Grill on October 30. Contact Gary Smith for more information. Trick-or-treating in Wind Point will take place on Sunday, October 28 from 4-7 p.m. (which is the same time as Racine). Motorists please be extra cautious on the roads at these times. Have a safe and Happy Halloween! 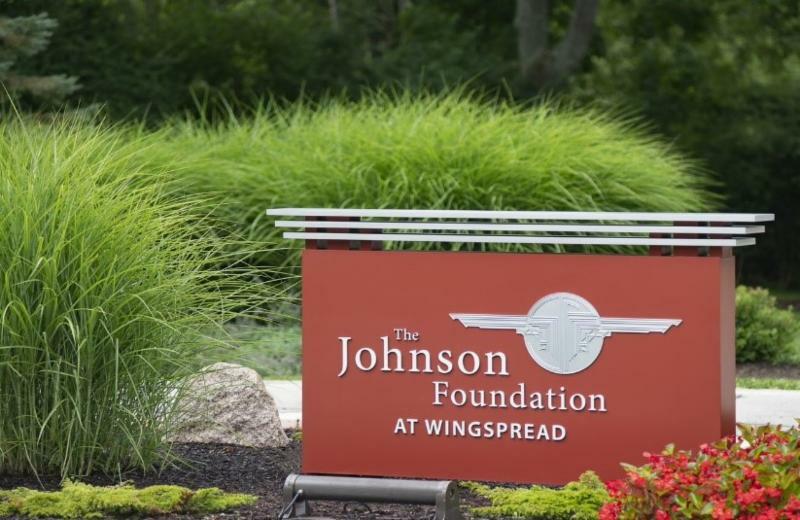 The Johnson Foundation at Wingspread invites all Wind Point residents to an Open House on Saturday, October 13 from 3-5 p.m. at 33 E. Four Mile Rd. Come and visit their newly renovated Water Feature and The Sam & Gene Johnson Guest House! Informal tours will be available. Refreshments and light appetizers will be provided. Please RSVP by October 5 to the Foundation tour office at tour@johnsonfdn.org or 681-3353. The Fall General Election is coming up on Tuesday, November 6, 2018! Races on the ballot will be: Governor, Lieutenant Governor, Attorney General, Secretary of State, State Treasurer, Rep. in Congress District 1, State Senator District 21, Rep. to the Assembly District 62, County Sheriff, Clerk of Circuit Court and a countywide referendum. 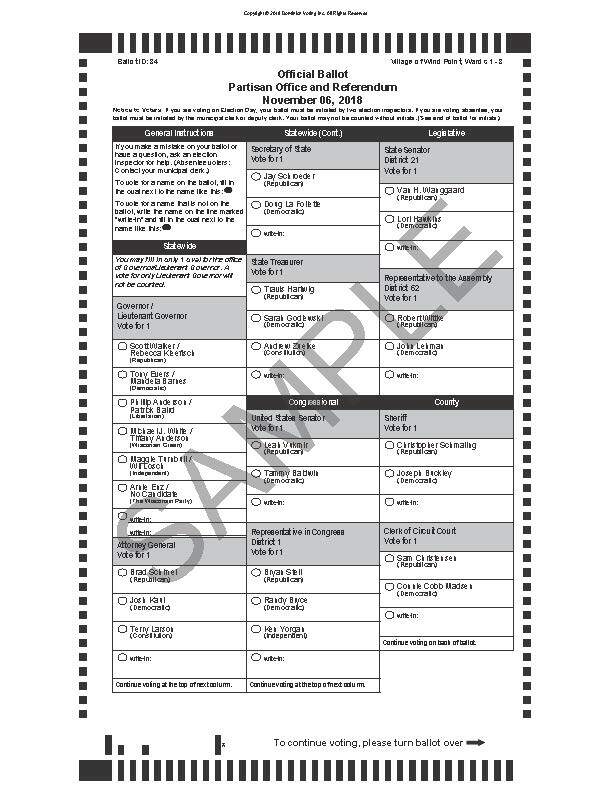 To view a copy of a sample ballot, click here. Electors can submit a ballot before Election Day, either in-person or by mail. In-person absentee voting will be available at the Village Office during normal business hours (Monday-Friday, 8:30-5) from Monday, October 22 to Friday, November 2. To request an absentee ballot by mail, please submit an absentee ballot request application, along with a copy of a valid Photo ID to the Village Office. The application can be obtained at http://myvote.wi.gov or by picking one up at the office. All absentee ballots must be received by Election Day in order to be counted. If you are a first-time Wisconsin voter or if you changed your name or address since you last voted, you will need to register to vote. Also, if you have not voted in over four years, your voter record may be inactive and you may need to re-register to vote. To check your registration status, go to http://myvote.wi.gov and search for your voter record, or call the Village Office at 639-3524 and we can look it up for you. You can also initiate a voter registration on that website, but note you may still need to print, sign and submit the form with a proof of residence document. Voter registration may also be completed at the Village Office up until Friday, November 2 and at the polling place on Election Day. For any questions on voting, please contact the Village Office at 639-3524 or e-mail Administrator/Clerk-Treasurer Michael Hawes at m.hawes@windpoint.org . Painters from CertaPro were at the Wind Point Lighthouse last week to give the tower a fresh coat of paint! The work involved scraping loose paint, washing and painting the tower from top to bottom. It was the first time the tower was painted since 2009 when it was done by Masonry Restoration. The cost of the tower painting work was $18,530. 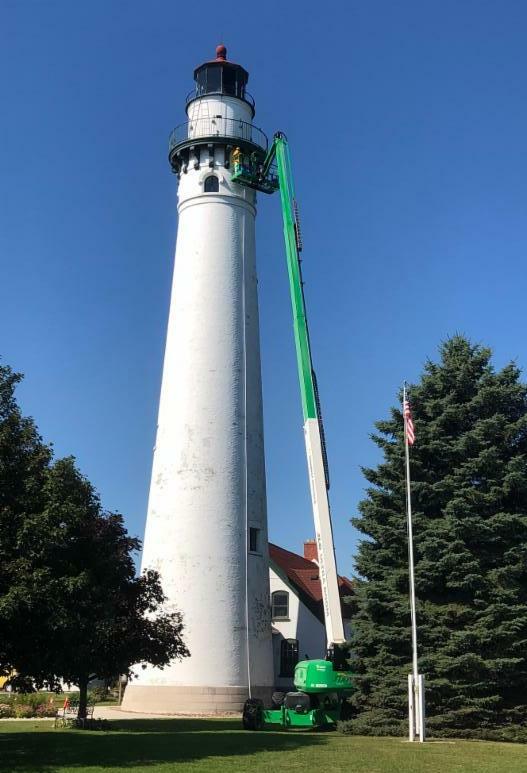 Lighthouse maintenance projects are funded primarily by Village property tax dollars and are partially offset by revenues collected from tower tours , memorial brick garden orders , facility rentals and donations . If you are interested in getting involved by volunteering at the lighthouse, please contact the Lighthouse Keepers, Mary Ann and Joseph Huser at 639-3777 or lhkeeper@windpoint.org . The last chance to take a tour at an "Open Tower Day" in 2018 will be this Sunday, October 7! Tours will take place every half hour between 9 a.m. and 3 p.m. There are still many slots available - make your reservation online by clicking here . Admission is $10 for ages 12 & over and $5 for ages 6-12. For safety reasons, children under 6 are not permitted. Cash and credit/debit cards are accepted. Unique lighthouse and Racine-themed gifts are available for sale in the fog horn building on tower tour days. All proceeds from tower tour admissions and a percentage of gift sales go toward lighthouse maintenance costs! Residents are reminded to maintain trees on private property to prevent any dying or overgrown trees from becoming a potential hazard to neighboring properties, public right-of-ways or to your own property. Property owners are also responsible for ensuring tree limbs do not obstruct the line of sight for motorists or pedestrians, and that no limbs project less than 14 feet above a public street; low-hanging tree branches can obstruct larger vehicles like school buses, snow plows and fire trucks. Prior approval may be needed from your homeowner's association (if applicable) before planting or removing trees on private property. No person may plant or remove a tree located within the public right-of-way without approval from the Village of Wind Point. 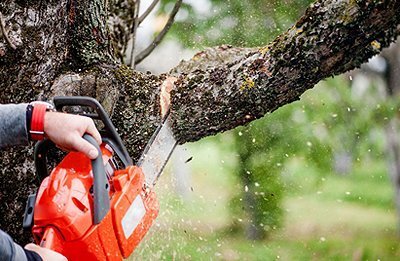 According to the Village's Tree Removal Policy, if a dangerous, obstructive or infected tree is identified on a private property, a notice will be issued to the property owner providing a period of time within which action must be taken to address the hazard. If the issue is not resolved within the specified time, the Village may have the tree addressed and the cost will be charged to the property tax bill. If the identified tree is located on Village property or right-of-ways, it shall be removed, trimmed or treated by the Village. For any questions, please contact the Village Office at 639-3524 or info@windpoint.org . The next National Prescription Drug Take Back Day will be on Saturday, October 27. 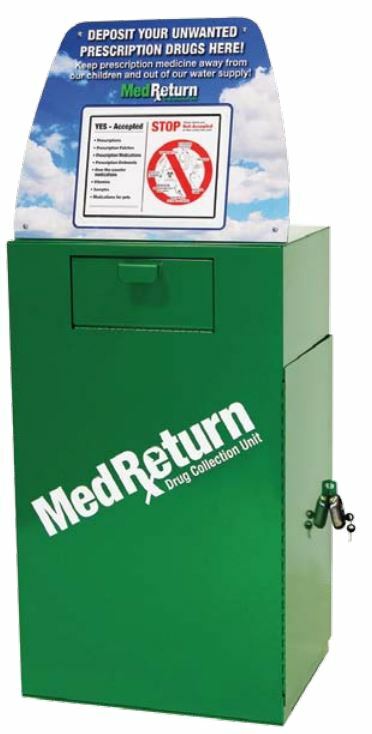 Although the Village Office is not open on Saturdays, you can stop by anytime during normal business hours to dispose unwanted medicine by using the official medicine collection box. By using the collection box (or another official medication collection site) you can help prevent medications from ending up in water systems or in the hands of children. The collection box was obtained through a grant secured by the Racine Health Department. Items that are collected will be disposed with the Department of Justice. The following items are accepted in the collection box: prescription medications, patches and ointments; over-the-counter medications; vitamins; samples; and medications for pets. The following items are NOT accepted in the collection box: needles (sharps); ointments, lotions or liquids; hydrogen peroxide; aerosol cans; thermometers; medication from businesses or clinics. If you are thinking about re-paving your driveway please be reminded that you must first obtain a Driveway/Right-of-Way permit from the Wind Point Village Office. The $50.00 permit is required for driveway resurfacing, but not for driveway sealing. A security deposit will be needed if you are wanting to re-pave the apron portion of the driveway (located in the Village right-of-way). 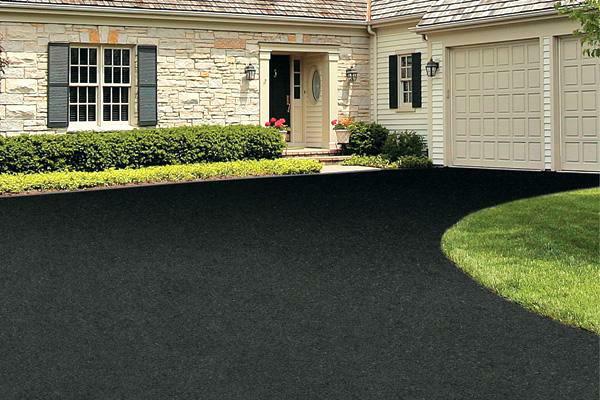 A Non-Standard Driveway Apron Agreement is needed for driveway aprons that are paved with concrete, brick pavers or other non-asphalt surfaces. For more information, click here to view the application materials . Please note that prior approval may also be needed from your homeowner's association (if applicable) before resurfacing your driveway. Michael Hawes celebrates his 5th anniversary as the Village Administrator/Clerk-Treasurer on October 13. Brendan Calvert also celebrates his 5th anniversary this month as a police officer for the Wind Point Police Department. Congratulations Michael and Brendan! Heard an update on the 2018 Road Program. Approved a conditional use permit application for a solar panel system at 5543 W. Branch Tr. Discussed a proposal for a biergarten event at the lighthouse. Heard an update on the lighthouse grounds plan. 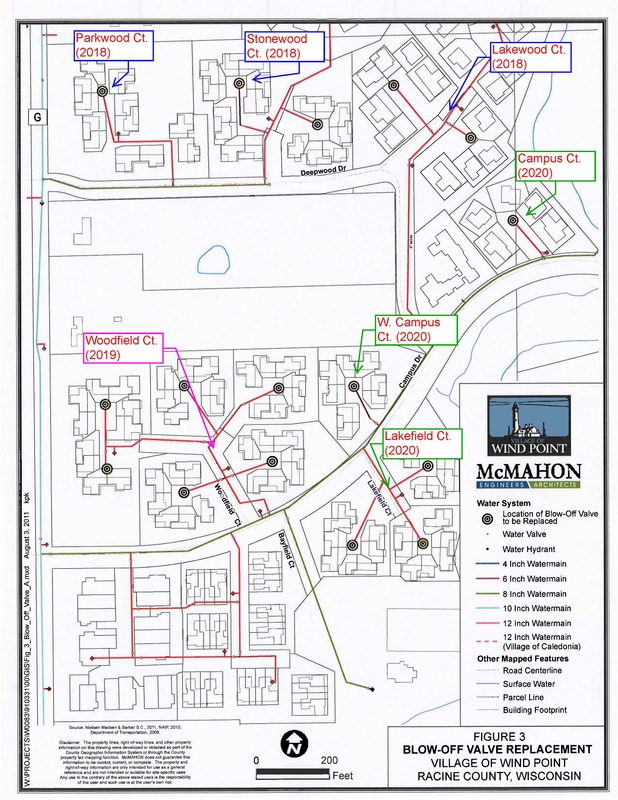 Approved an agreement for plowing/salting services on the private section of Wind Point Rd. (with revisions). The next regular meeting is scheduled for Thursday, October 11 at 5:30 p.m. at the Village Hall (lighthouse).